Toluwalope sent me her latest single titled Baba Mimo, months ago. I can't believe I am just sharing it :-( Better late than never, right? I'll assume you nodded. 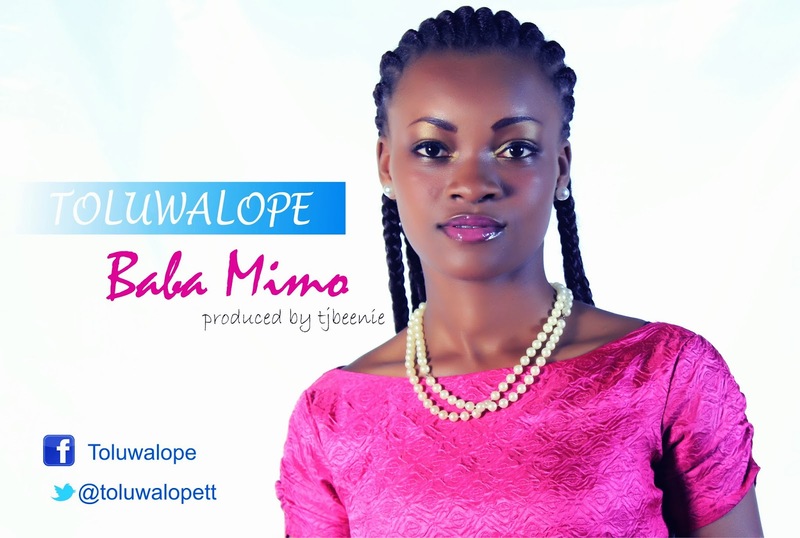 Toluwalope is a sensational gospel artiste with her gospel African folk music. She is fully named Toluwalope Adebowale, the first of five children from the family of Reverend and Pastor (Mrs.) Israel Adebowale. A 2009 graduate of Statistics from Bowen University, she is a reserved, yet outgoing and friendly person who loves to work with honest and humble people. 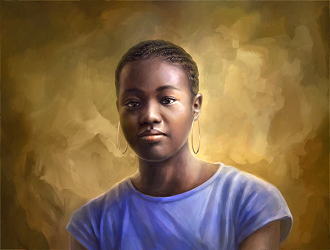 Tolu is a native of Abeokuta in Ogun state, but is currently based in Lagos. Apart from her job with HQ Media, she also works as a makeup artist and hairstylist with Crystal Creatives. Tolu is also a photographer. Although her passion for music started at a very tender age, her musical career started professionally in 2012. While in school, she was a member of several choirs: The choir of Christ the Redeemer's Int'l Secondary School, Akure, Bowen University Chapel choir and other gospel singing groups. I almost forgot ... Happy New Month! It's November, at last. Rhapsody: You're welcome. My pleasure! Have a great weekend too. Janyl: Happy New Month to you too! Glad to introduce her to you.